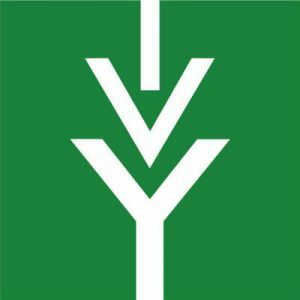 INDIANAPOLIS – Ivy Tech Community College will offer two new associate degrees this fall. Ellspermann said the programs will provide an affordable, high-quality, seamless transfer opportunity for Ivy Tech students to continue at a four-year university to meet the growing need for high school STEM teachers. The associate of science in secondary education is the newest offering to the Transfer as a Junior program options. When enrolled in the program, a student will earn an associate degree from Ivy Tech, then transfer to any Indiana public four-year university with automatic junior status, provided the student meets receiving institution’s admissions requirements.